FISHERMEN from the East Nusa Tenggara area in Indonesia have kicked off a long-flagged legal battle this week, seeking compensation in the Federal Court of Australia six years on from Australia's worst ever oil spill, caused by a well blow-out on PTTEP's Montara platform offshore Western Australia seeking more than $200 million in damages. The group of more than 13,000 fishermen and seaweed farmers has filed a class action lawsuit, and is being represented by a legal team supported by the Care for West Timor Foundation, UK-based Harbour Litigation Funding and Darwin-based lawyer Greg Phelps. The group's legal team is arguing that the Thai oiler and the Australian government should be held accountable for the accident. "Australia can't wash (its) hands of this case because some eyewitnesses saw an Australian aircraft flying low above the Timor Sea while spraying liquid on top of the oil spill," lawyer Ferdi Tanoni told The Jakarta Post on Monday. Those chemicals then sank to the ocean bottom, and damaged the marine ecosystem, they say. A fisherman, Muhammad Hatta, told the paper he witnessed a red aircraft flying a week after the incident. Since that time the groups claim their fish catches and seaweed harvests have declined, and they have lost 70% of their earnings. Tanoni said the group had contracted laboratory analysis from experts from Australia, the US and Indonesia, and had satellite photos of the Australian Maritime Safety Authority-operated plane. The Montara platform is located about 250km southeast of East Nusa Tenggara on Rote Island. 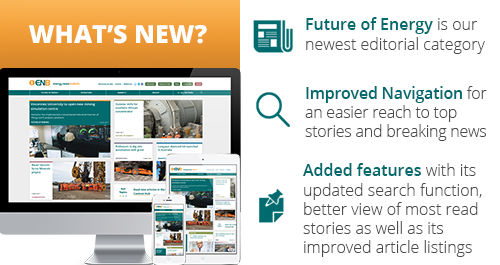 The explosion destroyed the West Atlas drilling rig and took almost three months to control. During that time the fishermen claim the airplane dumped dispersant chemicals in Indonesian waters. PTTEP has always claimed that no oil from the disaster made it to Indonesian waters or to the Australian mainland, and that 98% remained in Australian waters and that no oil reached the Australian or Indonesian coastlines. It pointed to the largest independent scientific research program ever undertaken into the Timor Sea environment it was forced to undertake that shows no lasting impact on the highly sensitive and biodiverse ecosystems in the areas closest to Indonesian waters. "We are confident the results of these independent studies would stand up to the highest scrutiny, as would our assertion that it is reasonable to extrapolate from the studies that, if the reefs closest to Montara where the oil and dispersant concentrations were at their greatest did not show lasting impacts, then it is highly improbable that the seas and coastline of Nusa Tenggara Timor would have been impacted," PTTEP said in a statement. 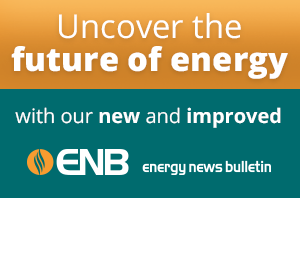 In 2014 the oiler was released from a deed of agreement with the Commonwealth Government, ending three years of monitoring and close consultation following Australia's first offshore spill in almost 25 years. Under the same agreement, PTTEP was forced to clean up the culture that was blamed for causing the spill. In the wake of the disaster the Commonwealth changed the offshore legislation governing the industry to include the introduction of a civil penalty regime and increase the criminal penalties that apply for breaches of certain environmental health and safety. 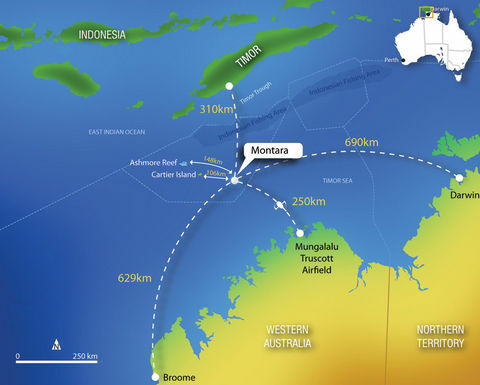 The Montara field was discovered by BHP Petroleum in 1988 during the peak of the first Timor Sea exploration boom, but was not moved into development until former owner Coogee Resources made Swift and Swallow discoveries in the surrounding area, and re-assessed the remaining potential of the Skua field. PTTEP entered the story in late 2008, derailing plans to float Coogee on the ASX with a successful takeover officer, but its hands proved to be less than safe. 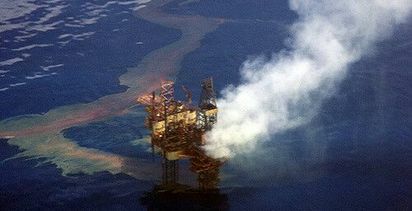 On August 21, 2009, the Montara-H1 well blew out on the wellhead platform. 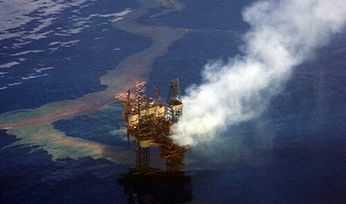 An uncontrolled spill continued spewing around 400bopd into the Timor Sea until November 3, 2009 after a relief well was drilled and the leak was stopped. 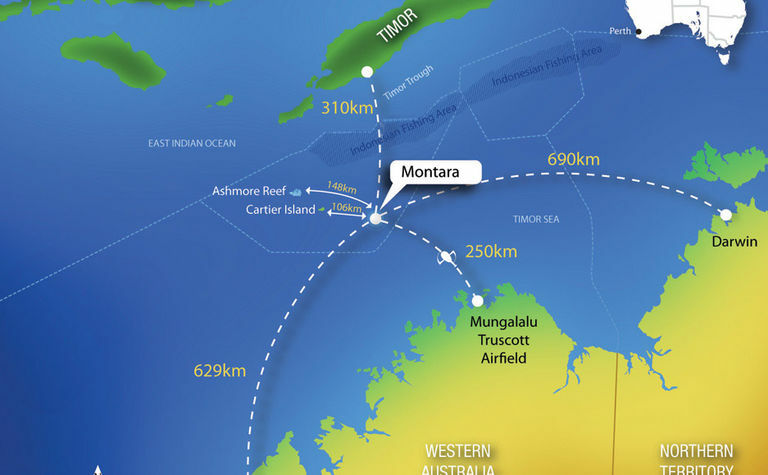 A Commonwealth review found none of the Montara wells were up to scratch as the company failed to observe sensible oil field practices in a bid to cut costs. PTTEP pleaded guilty to four charges in the Darwin Magistrates Court, admitting that mistakes were made during the drilling of the Montara development wells, admitting that mistakes were made, and it agreed to pay for all costs associated with the incident, including long-term environmental monitoring, which vastly exceed the $510,000 fine handed down. The field has since come onto production with a plateau production of 21,000bopd. Production commenced in June 2013 with an anticipated 12-year life span. Indonesia says it will launch its delayed action against PTTEP over Australia's worst oil spill.